Once a month our creative team gathers to build community, establish culture, and grow our gifts. What you can expect at CRTN is an amazing time of fellowship through dining together, a time of worship, and breakout sessions. Breakout sessions change every month and are related to creative gifts and spiritual growth. Whether you are currently on the team or are interested in finding out more about the Creative Team, this night is for you! For more information on our next Creative Team Night, click here. 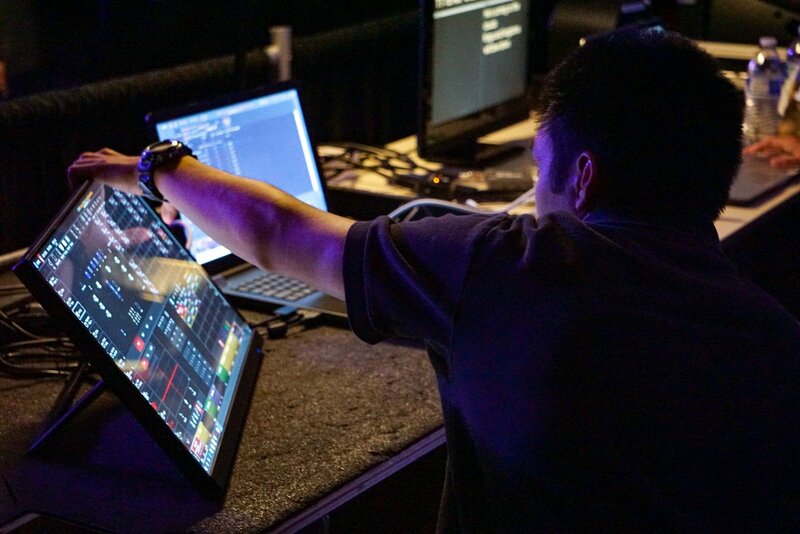 The Production Department is responsible for all production aspects that happen in the live environment during any Vizion event including Sunday morning. Live production consists of specific areas including audio, live video, lighting, producing, emceeing, stage managing, etc. This team is a fun group of people pursuing excellence in everything they do. To start volunteering on the live production team, first attend Next Steps. For more info on our next production gathering, click here. The Social Ministry Team is a group of passionate creatives working to advance the gospel through media platforms. The team meets on a weekly basis. Social ministry includes photography, video editing, cinematography, web design, social media, email campaigns, etc. Making use of these platforms is an ever growing need of the Church in the culture we live in today! To start volunteering on the marketing team, first attend Next Steps. For info on our next social ministry gathering, click here. 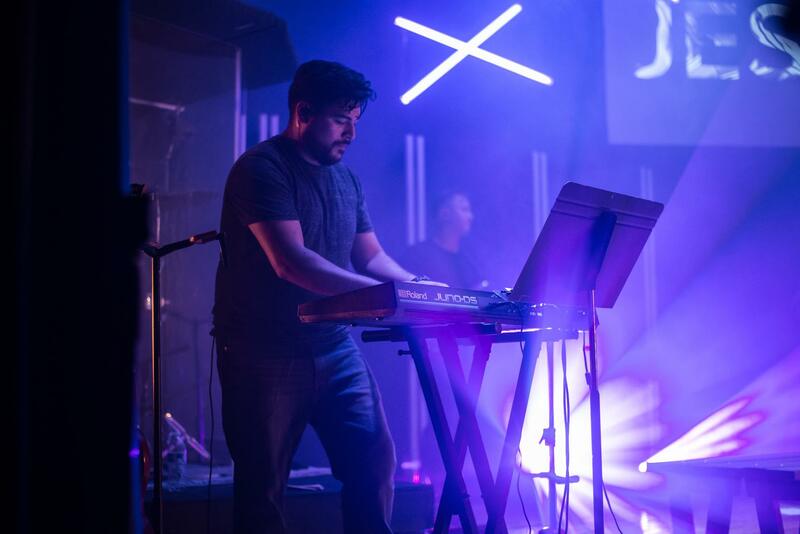 The Music Team at Vizion serves the church by leading the congregation in worship. The music team includes drums, guitars, keys, vocals, etc. We are open to seeing a variety of musical instruments used to bring the Lord Jesus the glory he deserves. There is an extensive audition process to serve as a musician at Vizion. To start volunteering on the music team, first attend Next Steps. 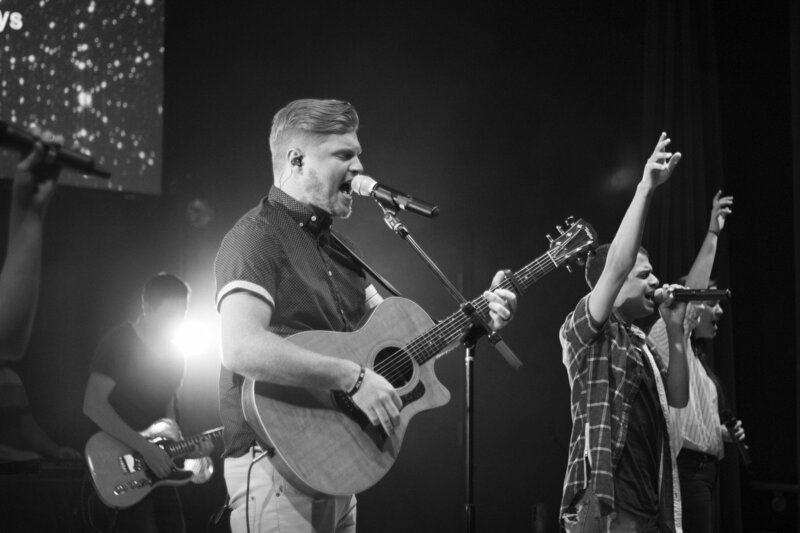 For info on our next music team gathering, click here. For any questions regarding our teams please email our Creative Team Director at greg@vizionchurch.com.